Susan L. “Susie” Farquharson, born in Seattle, Wash. on Feb. 12, 1948. 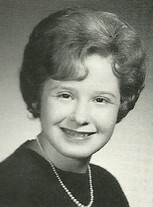 Sue moved to the Woodinville area in the mid-50’s with her parents and brothers, graduating from Bothell High School in 1966. Sue’s passion of hair led her to beauty school and a lifetime career in the hair salon business. In the early ’70’s she met the love of her life, Len and later married in 1974. In 1975 they welcomed their first child Jeff and in 1981 daughter Stacey. Sue opened and operated The “Y” Boutique for 10 years. She then worked for a few local salons before finding a home and retiring after 20 years of service at Emerald Heights Retirement Community in 2013. Leading into her retirement, she enjoyed traveling, camping and serving as Ladies Auxiliary President at F.O.E #3324 in Redmond for two years. 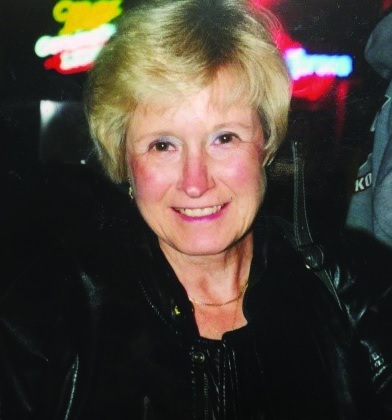 Sue lost her battle with Parkinson’s and Lewy Body Dementia on Jun. 29, 2017. She is survived by her son, Jeff and his wife Lori and her daughter Stacey, both of Woodinville. She is preceded in death by her husband Len, parents Warren & Tina King and brothers Tom and Donnie. Celebration of Life will be held on Sat, Aug. 26, 2017, 3:00 p.m. at F.O.E. #3324 located at 11440 Avondale Rd NE, Redmond 98052. In lieu of flowers, donations can be made to The Michael J. Fox Foundation for Parkinson’s Research. I am very sorry to hear of Susan's passing, I remember her from high school, she was so friendly and always had a smile.